Fast Bets puts the player in the middle of the action of a football match, enabling the player to place bets on minute-to-minute markets. Players bet on specific incidents to take place, whether there will be a goal, free-kick, goal-kick, booking or throw-in in the next 1 minute up to 10 minutes. This new feature play on gamification and instant gratification with fast paced action and quick returns on bets placed. Driving engagement, brand loyalty and volumes in the in-play environment. 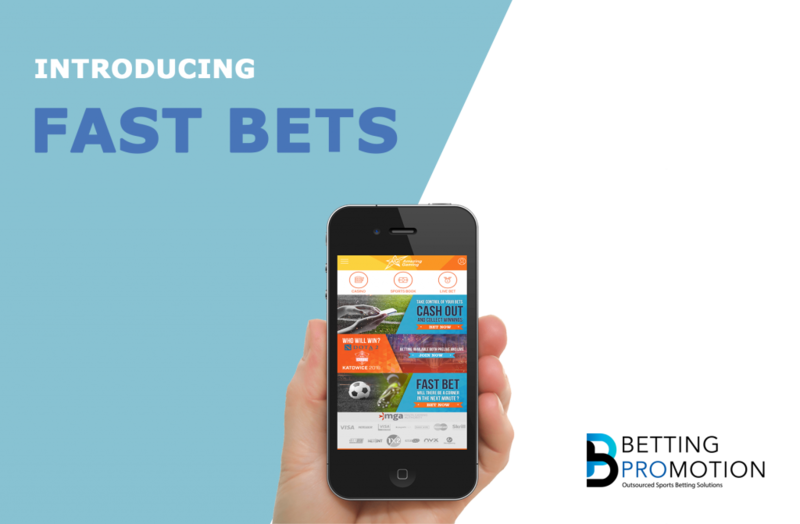 Fast Bets is the first of many new features Betting Promotion are rolling out during 2018. This new feature is aimed at giving the players a better experience while betting on live matches and watching their favourite teams. 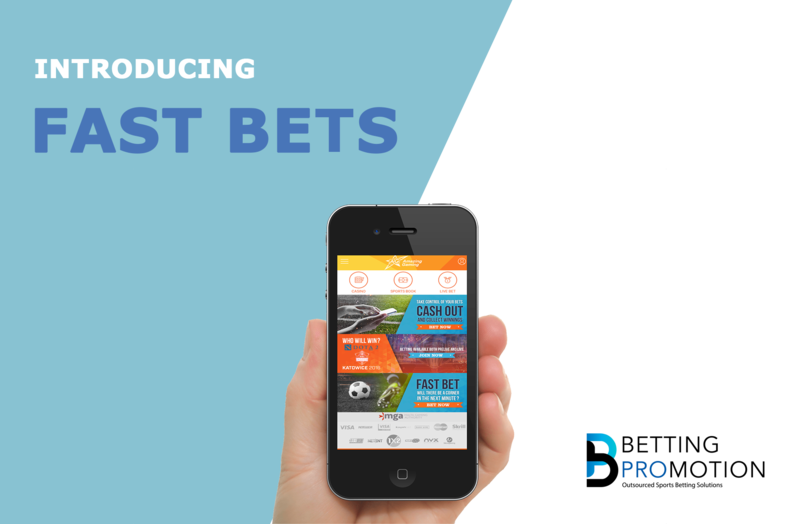 Considering the fast-paced element and instant pay-outs, the new Fast Bets feature presents a good cross selling opportunity between Casino and Sportsbook products. Something Betting Promotion is putting increased focus in during 2018.